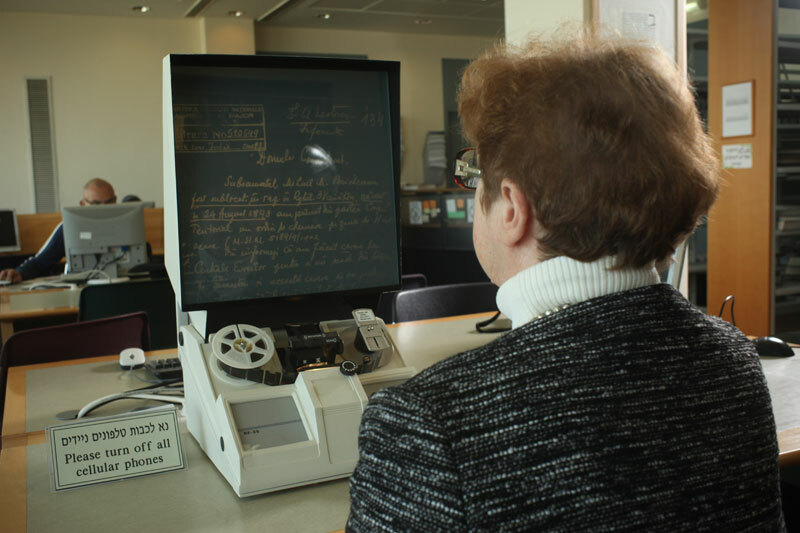 Since 1962, thousands of requests from all over the world, in all European languages as well as Hebrew and Yiddish, have arrived at Yad Vashem. Hundreds of requests are received every year. 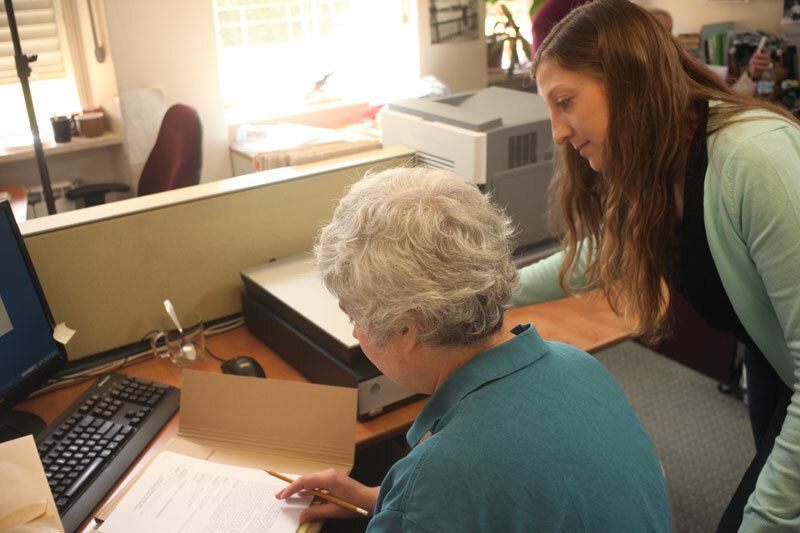 As the Second World War sinks deeper into the past, recalling detailed information becomes more difficult, representing a complex challenge for staff at the Department of the Righteous Among the Nations. Piecing the fragments together and completing the picture entails considerable research and, at times, no small amount of detective work. 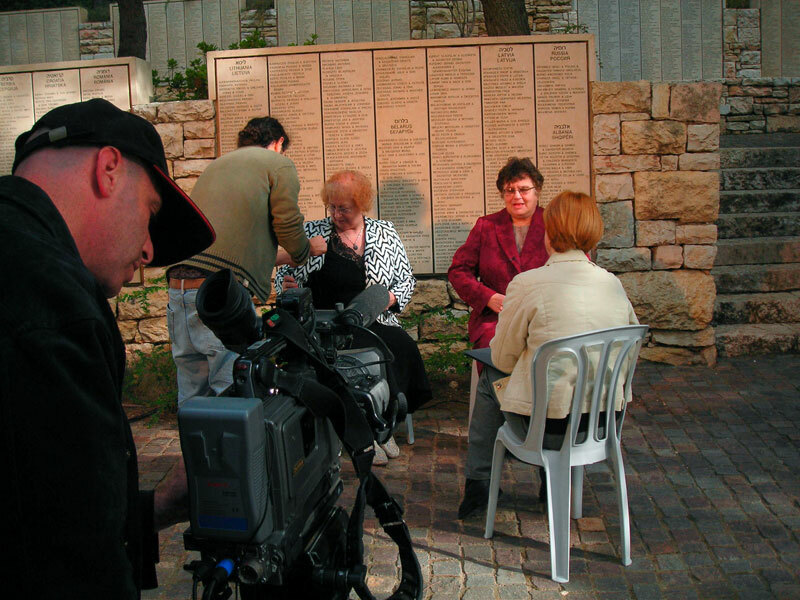 Using Yad Vashem’s extensive databases and collections, searching the Internet, and with the assistance of archives and organizations all over the world, the Department’s researchers strive to trace survivors and find evidence in an effort to reconstruct the stories so that the cases can be submitted to the Commission for the Designation of the Righteous. Once all the evidence is gathered, the case is submitted to the Commission. 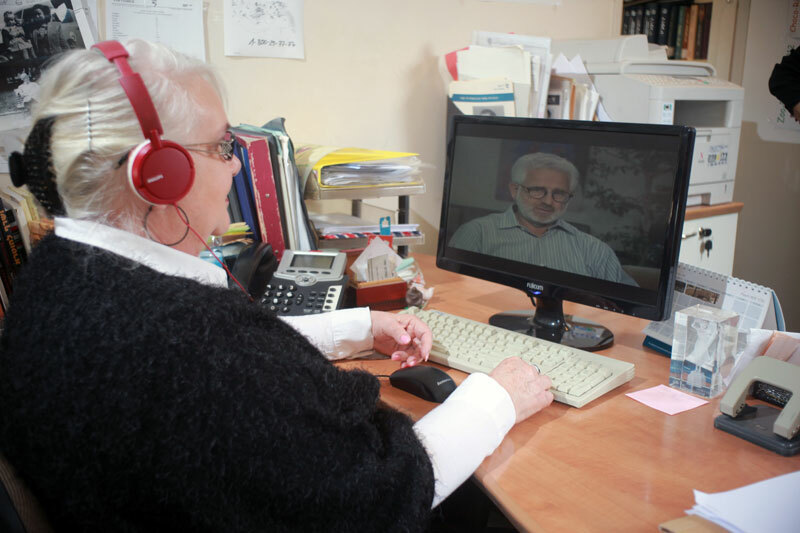 A Commission member who knows the relevant languages and is familiar with the circumstances of the Holocaust in that particular region examines the file and presents his or her recommendations to the Commission. Following a discussion the Commission takes a vote. 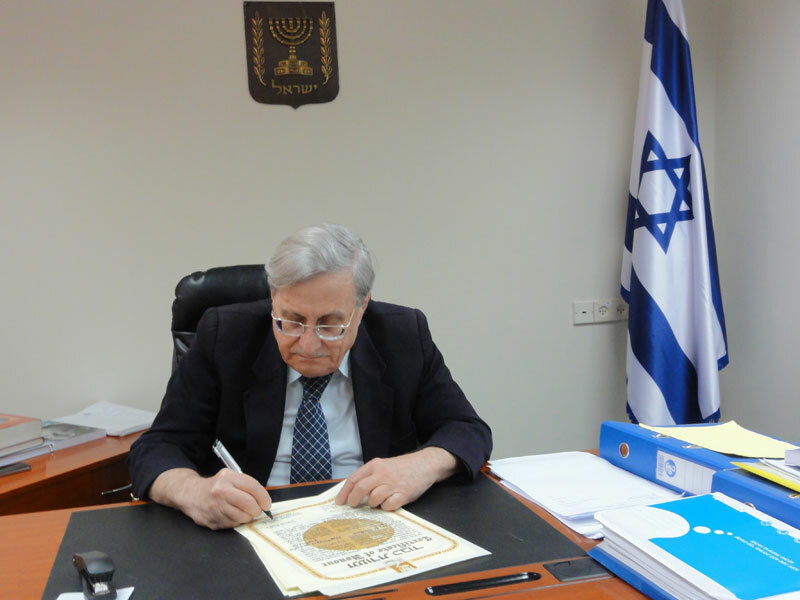 All decisions are reviewed by the Commission Chairman, who is a retired Justice of the Supreme Court. Between 400 and 500 new Righteous are recognized every year. 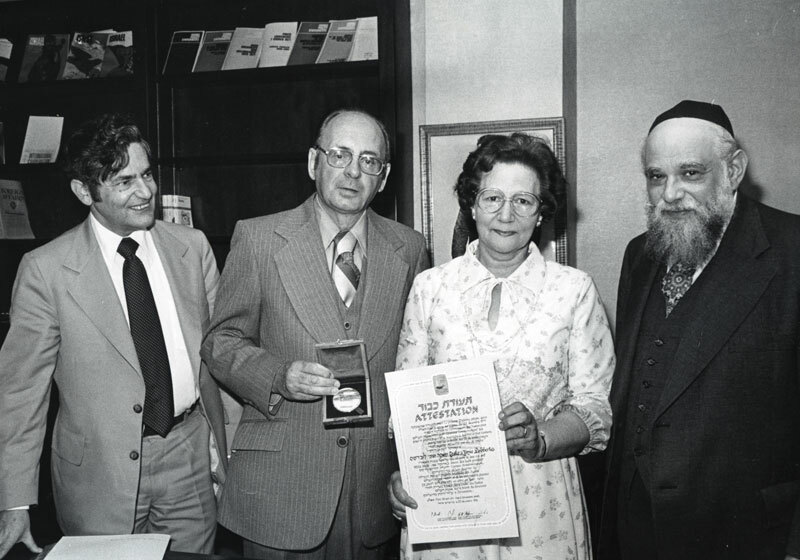 In April 2005, Arnold Van Der Horst submitted a request to Yad Vashem for recognition of his wartime rescuers. With the aid of the Central Database of Shoah Victims’ Names he had learned that his parents, Yaacov and Yehudit Van Der Horst, had been murdered in Auschwitz in January 1944. Arnold, a young boy, had been hidden with a family in Arnhem, Holland. The information he was able to provide was vague: the name of the rescuing family as he recalled it turned out to be inexact. He did not remember the first names of the parents, but was able to provide the names of their four children. The only physical artifact he still owned was a picture of himself at a birthday party. 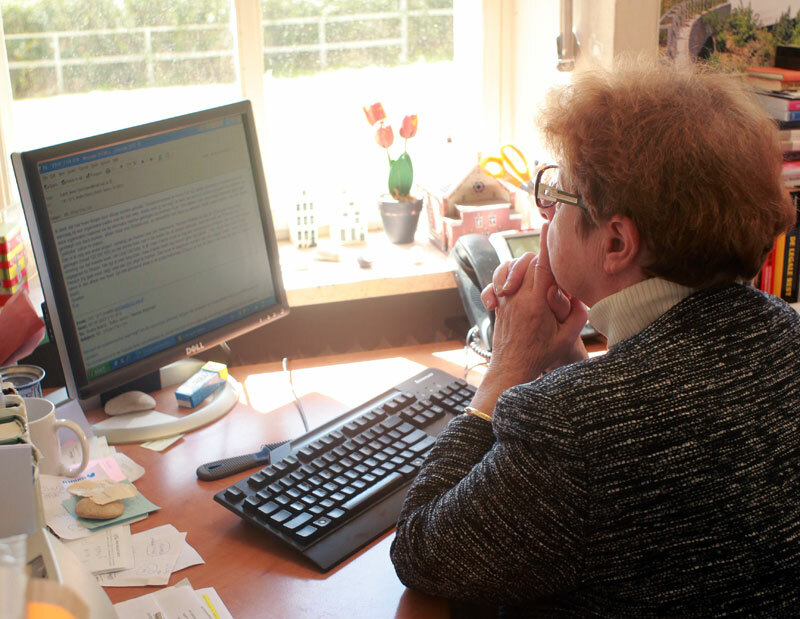 The Department of the Righteous Among the Nations’ Netherlands expert, began her search by contacting the Dutch governmental authority that handled orphans during the postwar period. Through that organization’s archives Yad Vashem obtained the survivor’s personal record and the precise names of his rescuers. 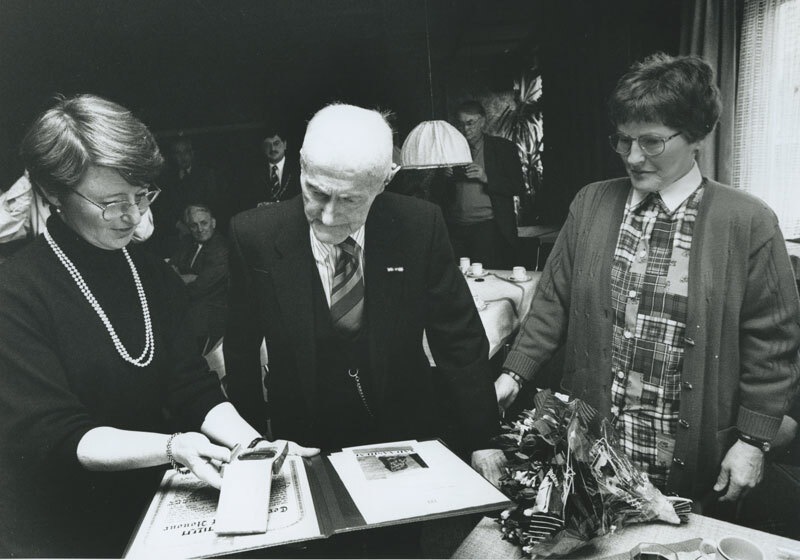 Not only were Hendrika and Johann Holthaus consequently recognized as Righteous Among the Nations, but this investigation also helped Arnold piece together the story of his childhood. 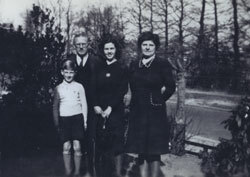 Johan (Jo) and Hendrika (Riek) Holthaus lived with their four children - one working, two in high school and a three year old - in Arnhem (prov. Gelderland). Johan was a clerk in a local building company. Hendrika was at home, full time, taking care of the children and the house. 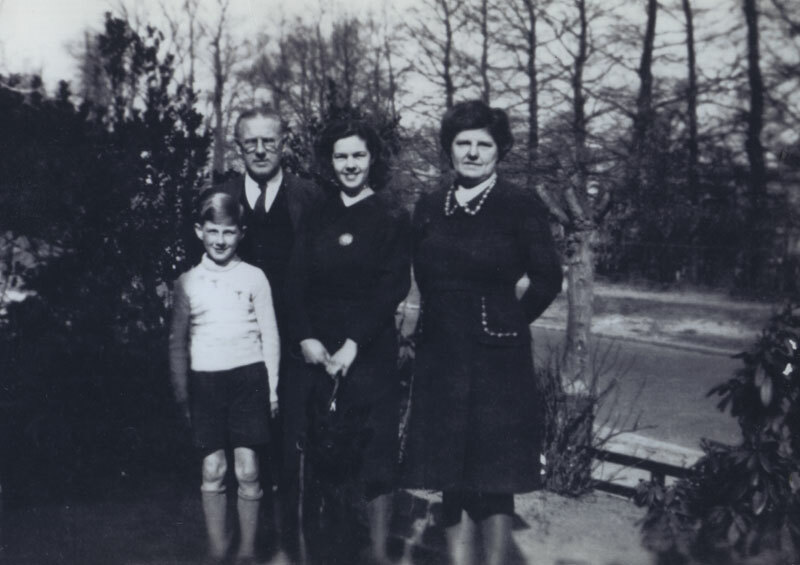 In September 1942, soon after the start of the deportations of the Jews to the death camps, they accepted seven-year-old Arnold van der Horst, also from Arnhem, into their home. He was taken there by his mother, Judith (née Cousin), who took his two-year-old sister Theodora (Doortje) elsewhere. Both she and her husband Jacob, eventually did not manage to find themselves a safe haven, and were deported and perished in Auschwitz in 1944. Arnold soon felt at home at the Holthauses, and became a natural part of the family. For the outside world he was a nephew, whose parents could not take care of him. The youngest Holthaus child, Ben, was especially happy, since now he had an instant brother to play with. Going to school was too dangerous for Arnold, as he had no valid papers. He could only play outside after school hours and during school vacation, in order not to arouse suspicions among the neighbors. Danger was close-by at all times, since further down the street, German soldiers were billeted in a school building. One night, a few of them rang the bell of the Holthaus residence, and Arnold was quickly spirited to the attic. As it turned out that the soldiers were specifically looking for bicycles, the attic was not searched. In the fall of 1944, with the war coming close to the city, all residents of Arnhem were ordered to evacuate. After a short stay in huts in the area’s woods, the Holthauses moved to a sister of Hendrika in Hilversum, taking Arnold with them. After the war, when they could return to Arnhem, they found their home completely destroyed. Arnold survived the war in the care of the Holthauses. 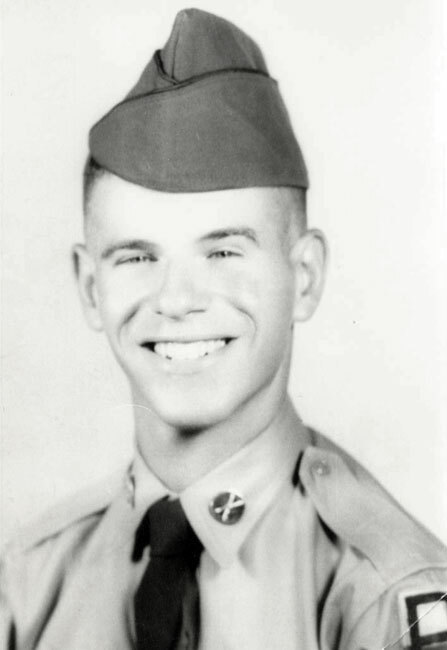 His sister and maternal grandmother also survived, immigrated to the United States in 1946 with them and contact was lost. Only around 2005, through the intervention of Yad Vashem and Archives in the Netherlands, did Arnold trace the children of his rescuers. 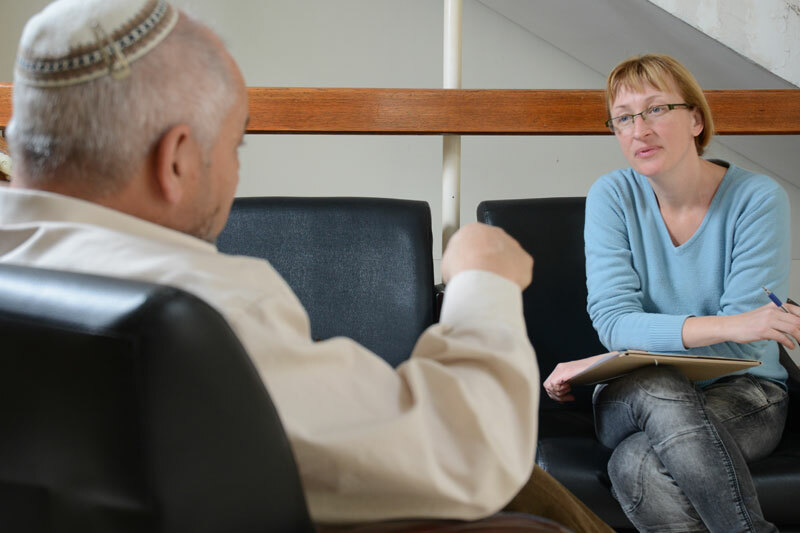 Like many survivors, Shmuel Eliraz immersed himself in his work and family, investing all his energies in building a new life in Israel. Facing the dreadful memories of the past was too painful, and only in recent years did he tell his story to his son who documented the story of his father's survival in hiding. His wife sent the document, entitled “My Father’s Lost Childhood”, to Yad Vashem. Shmuel remembered the name of the woman who had hidden him Maria Walewska - but did not know the name of the village where she lived. 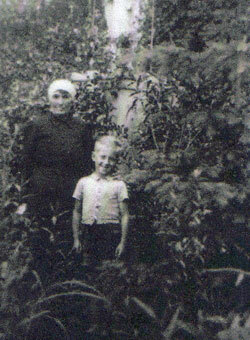 All he had were a few old photos showing him with Walewska in the garden of her home. The Department began its investigation. A first lead was found in the memoirs of Moshe Ishai, the man who had brought Shmuel to Israel, and whose personal papers had been deposited in the Yad Vashem archive. Ishai described that in early spring 1945, he left Lodz and drove for two hours to the vicinity of the town of Skierniewice, until he reached "the village where the grandson of Rabbi Poznanski had been hidden". With the help of the office of the President of Poland all registries in that area were consulted until Maria Walewska's trace was found. A woman by that name had been living in the village of Nowy Kaweczyn. As it turned out, the house where she had lived was on the main road at the end of the village, exactly as Shmuel remembered. 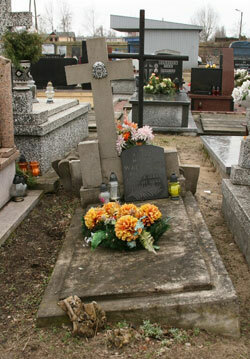 Walewska had lived there until 1962, and then moved to Zyrardow, where she died in 1966. 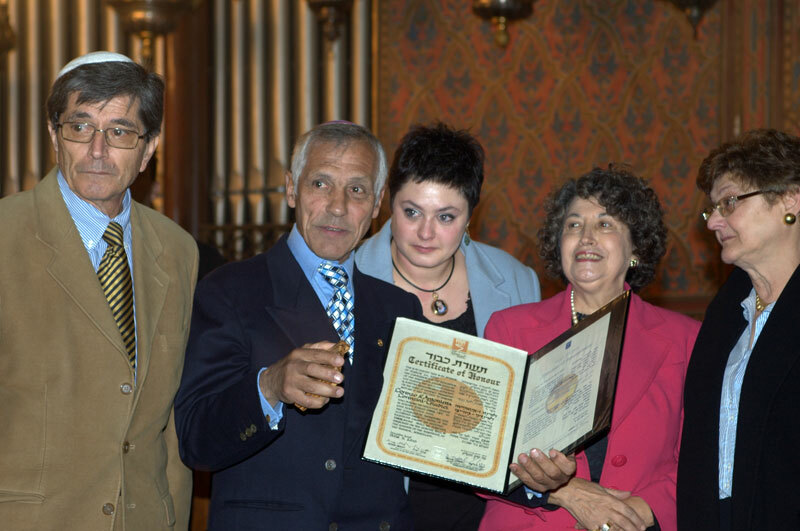 Once the details about the rescuer had been established, the file could be submitted to the Commission for the Designation of the Righteous and Maria Walewska was recognized in 2009. Shmuel Eliraz was born in Warsaw in 1935. 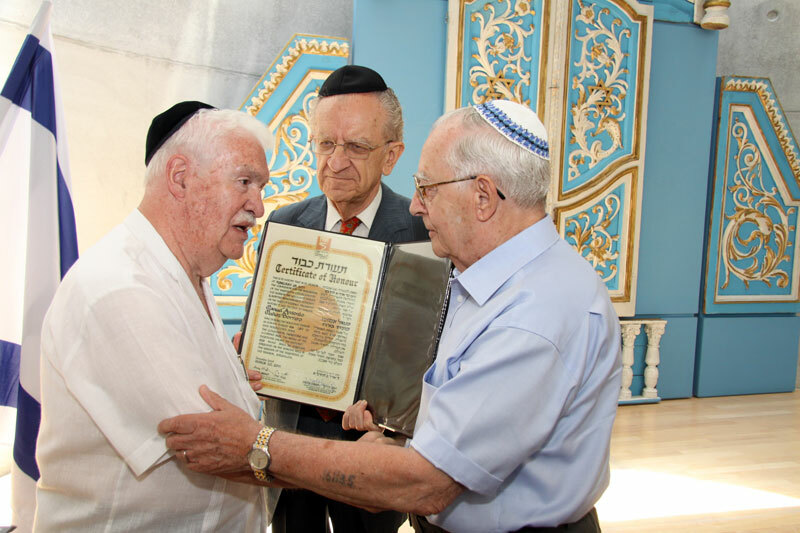 His maternal grandfather, Dr. Shmuel Poznanski, was a well-known rabbi and intellectual, and his parents, Jozef and Stefa Rosenzweig, were affluent and belonged to the educated and cultured class of interwar Warsaw. When the Germans occupied Poland, the family's life was disrupted – and they had to move into the ghetto. Once Stefa and Jozef became aware of the hopelessness of their situation, they arranged for their little son to be taken to safety, and entrusted him to Stefa's former nanny, Maria Walewska who was living in a village in the district of Skierniewice. Shmuel, who at home had been called by his Polish name, Ludwik, now became Wiesiu, Maria's nephew. The child had blond hair and blue eyes, spoke fluent Polish, and soon became accustomed to village life and adopted the local accent. The memories of his parents and his past life began to fade. He remained in the village under Maria Walewska’s care for the rest of the war years. 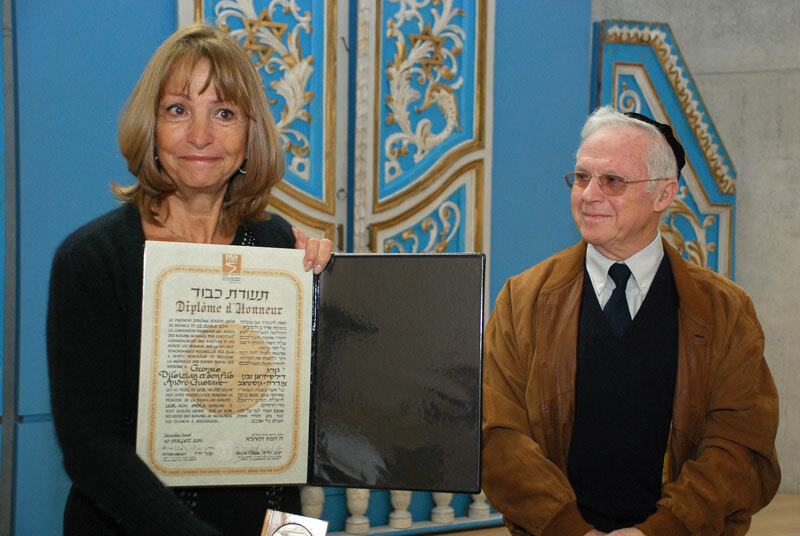 One day the Department of the Righteous Among the Nations received a letter from a Ukrainian woman who related that her late father, Stach Yurechko, had aided many Jews in his town of Rozniatow, in the Stanislawow District. For obvious reasons recognition as Righteous cannot be based only on the account of the proposed person or their family, but the Department is committed not to leave a stone unturned in the quest to research rescue cases. 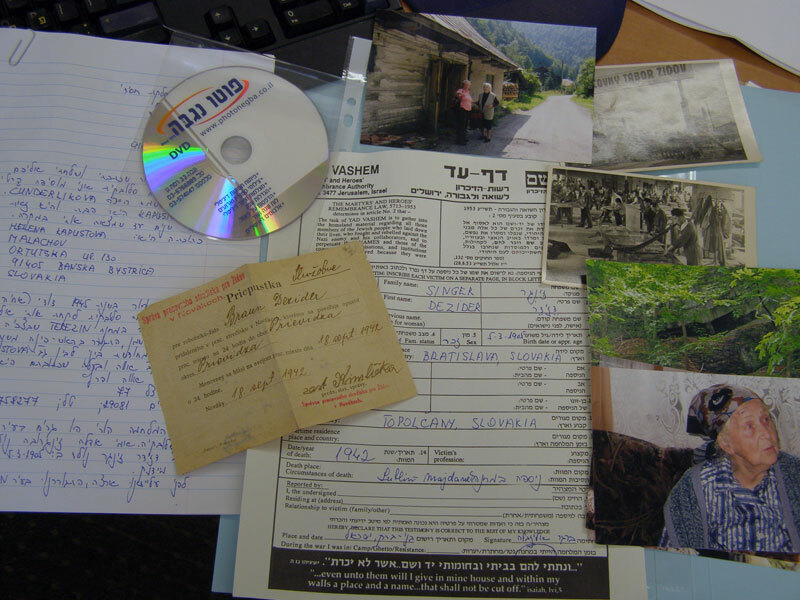 The Department's researcher in charge of rescue cases in the former Soviet Union began searching for survivors testimonies from that place, and found a first clue in the yizkor (Holocaust memorial) book produced by the Rozniatow community. The book relates how 18 Jews were rescued by three people, one of whom was called Yurechko. 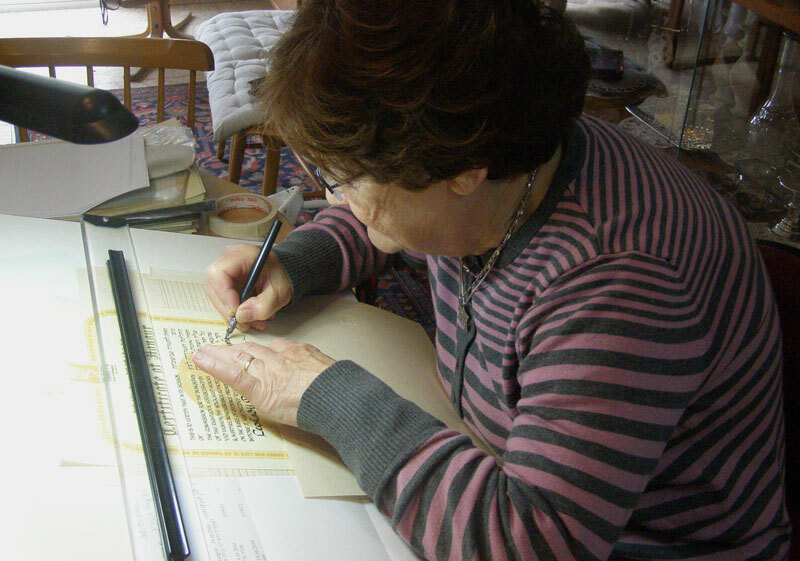 The names of some of the survivors, all of whom had immigrated to the United States, were mentioned in the text, and now began the attempt to trace them. included. The HIAS (Hebrew Immigrant Aid Society) provided their most recent addresses, but it turned out that they had all passed away, and a dead end had been reached. The Rozniatow book also mentioned that among the persons that were saved was a child from Kalusz, but no one could remember his name. 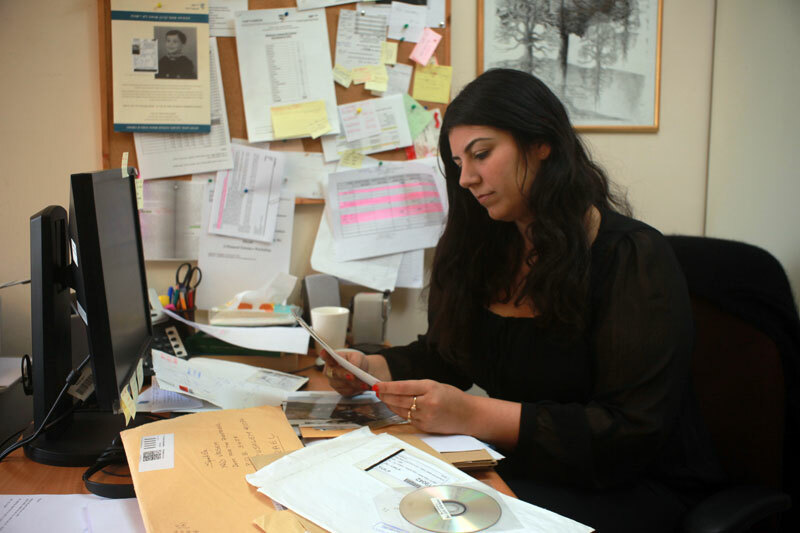 The Department's researcher refused to give up and after a thorough search of Yad Vashem's archive, found a brief testimony, written . in 1946 in a Polish orphanage by David Halpern, a child from Kalusz who was hidden in Rozniatow. Although Yad Vashem was unable to track him down, this testimony was sufficient to substantiate the rescue. Corroborating evidence was found in the record of another Rozniatow rescuer, whereby Yeshayahu Lutvak stated that he had been hidden with Stach Yurechko. Thus in 2006 Yurechko was recognized by the Commission for the Designation of the Righteous. 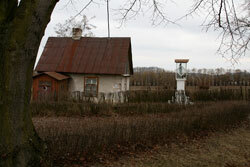 Michal or (Mieszko) Jagiellowicz, a Pole, resided in the town of Rozniatow, Stanislawow (later Ivano-Frankivsk) District. 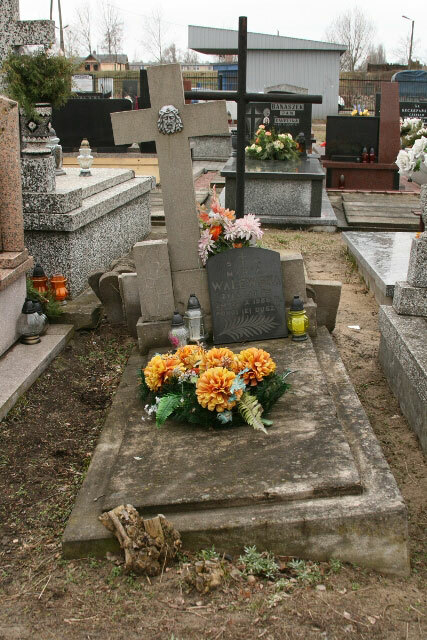 With the start of the German occupation of Rozniatow, at the beginning of July 1941, Mieszko did not remain indifferent to the fate of the persecuted Jews and put much effort in saving the human lives. On August 27, 1942 the Jews of Rozniatow were ordered to leave their homes and belongings and move to Halicz, Kalusz, Bolechow or Dolina, where ghettos have been established. Only four Jewish families remained in town – the doctors and the druggist, to be murdered later. The majority of the Rozniatow Jews shared the fate of the Jewish communities they joined after the expulsion. But Some 50 people managed to hide during numerous Aktionen and to survive until the liberation. 18 out of them found refuge at Mieszko’s home. With the help of his Ukrainian assistant, Ostap Yurechko, Mieszko found some of those people in forests where they have been hiding after their runaway from ghettos. Others found their way to Mieszko’s home alone. Mieszko found Ida, the daughter of a local manufacturer Hersh Landsman, at the gathering point of the Jews right before the deportation and released her, bribing the guards. She was living openly at the house of her benefactor, under the guise of a maid, helping Stefka, Mieszko’s niece, with the house chores. 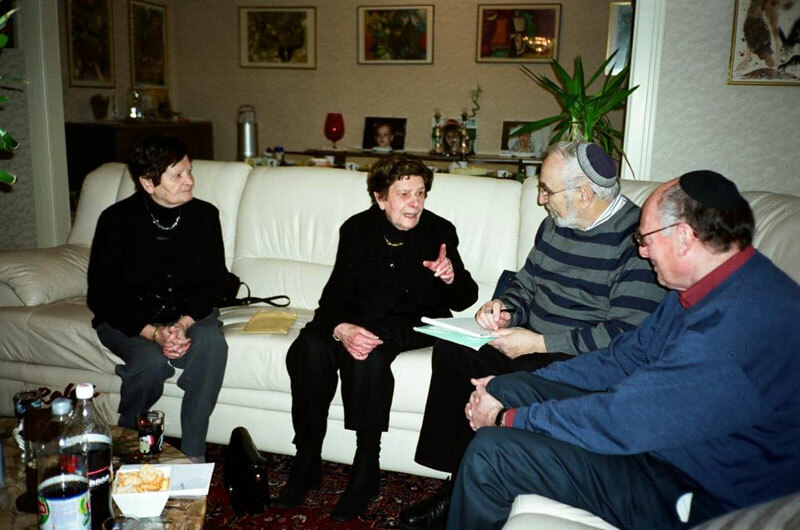 Among the Jews that were hiding at Mieszko’s home were Aharon Vaidman, Ishaya Lutvak, Meir Ungar with his wife Dozia and two children, Mendel and Hana Landerman, Blima Horowicz, Yakov Laufer, a ten-year-old David Halpern from Kalusz, Baruch and Sara Widman and others. In Spring 1944 Mieszko, now himself persecuted by the Ukrainian Bandera gangs, had to flee from his own home and search refuge with his friends. The care for the Jews, still hiding in his house, fell on Ostap Yurechko’s shoulders. He supplied them with food and safeguarded them until the liberation of the area in August 1944. 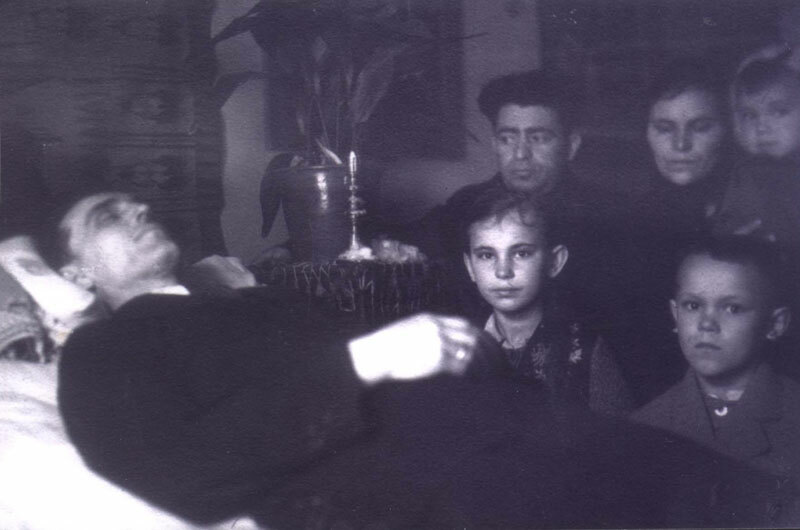 In 1945 the Bandera people wounded Ostap Yurechko; a few days later he died of wounds. The Jewish survivors left Ukraine and dispersed over the world, some of them settled in the USA. They kept in touch with Mieszko and his wife Ida (nee Landsman) who were living in Poland after the war.